*Subject to credit approval. Minimum monthly payments required. We reserve the right to discontinue or alter the terms of this offer at any time. Ask for details. We are often asked which is the best garage door. The simple answer is it’s the one that most closely meets your needs. As an independent company we can get any brand you want. We typically sell Wayne Dalton and Amarr because they are high quality doors with solid warranties. When installed by a professional—which is where we come in—these doors will look good and work well for a long time. Color and style is the first decision you need to make. Finding the right combination is the most important step in finding a garage door that you will be happy with for a long time. The number of colors, styles, and window options are nearly endless, so we created an easy step by step designer that allows you to try all the different combinations. You have the choice of three levels of protection for your new garage door: 1000 single, 2000 double, or 3000 triple-layer. 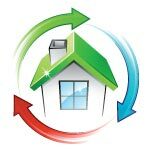 The amount of insulation you need depends on where you live. 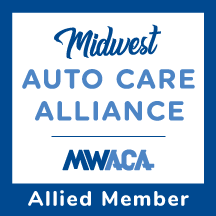 In St. Louis, we experience hot, humid summers and chilly to cold winters. We, therefore, suggest the 2000 or 3000 models to make your garage and home more energy efficient. The 1000 series is non-insulated and therefore minimally energy efficient. These doors are, without a doubt, the most economical at time of purchase. However, their tendency to dent means you may end up wishing to replace yours early on. 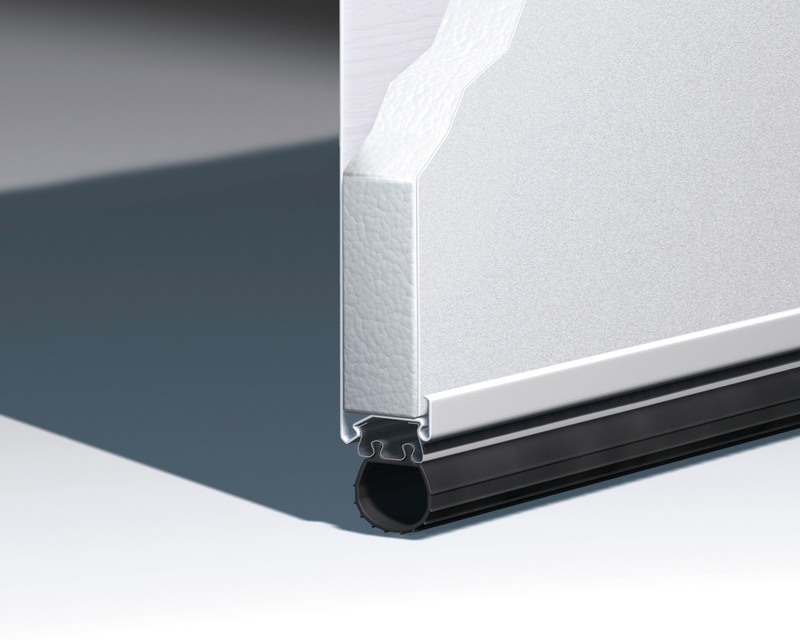 The 2000 series are double-layer doors with insulation and a vinyl backing. 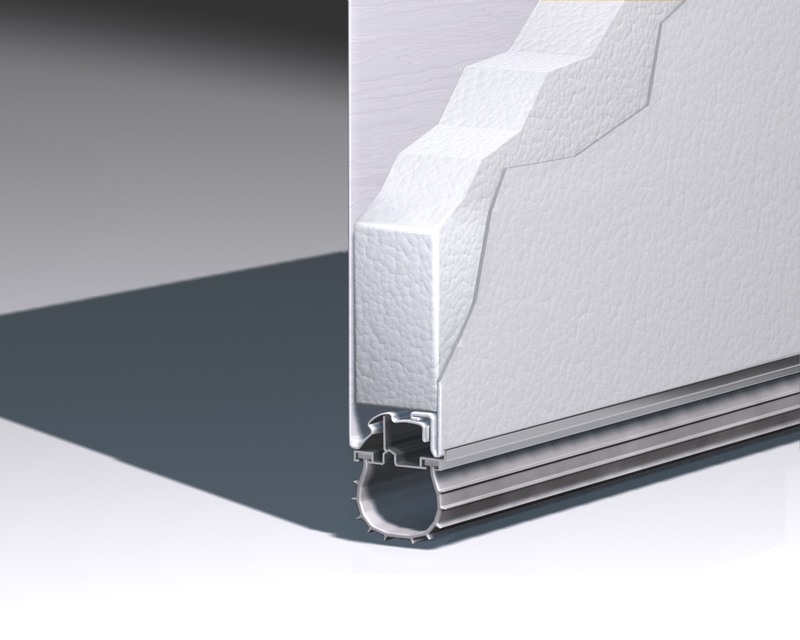 The 3000 series is a triple-layer door with insulation and a steel backing and ranks as our toughest and most energy efficient garage door. Our custom, handcrafted carriage house doors can also contain insulation to include all of the benefits mentioned above. We often recommend and install Wayne Dalton doors not only for their superior quality and outstanding warranty but also for their safety. Wayne Dalton was the first company in the industry to produce pinch-resistant garage door panels in order to eliminate injuries. The manufacturer also stands out from the pack with its TorqueMaster® Plus. Wayne Dalton’s exclusive counterbalance system safely contains the springs inside a steel tube in order to keep your family safe. 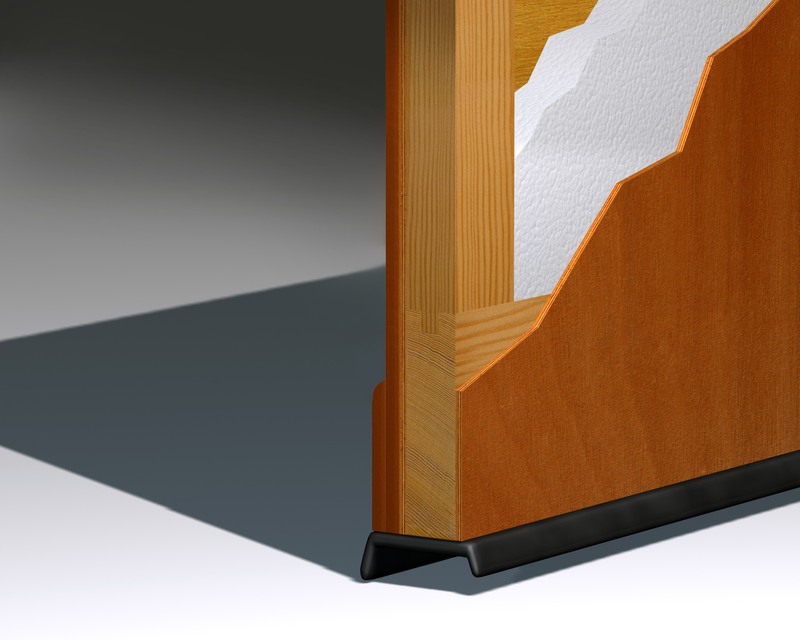 In addition, its anti-drop safety device stops the door from going into free fall if the spring happens to break. 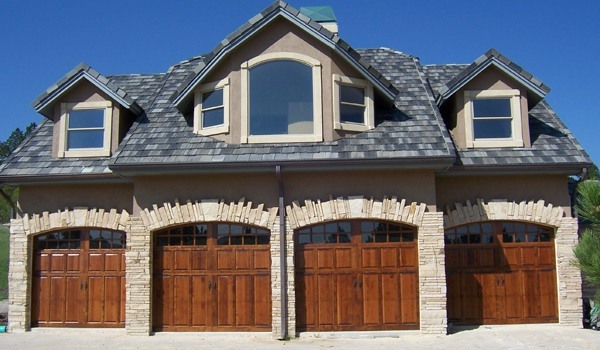 Most garage door manufacturers include a warranty. The warranty is important because it protects you from faulty manufacturing. The first thing you want to understand is the length of the warranty. 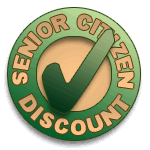 Warranties range from 1 year to lifetime. 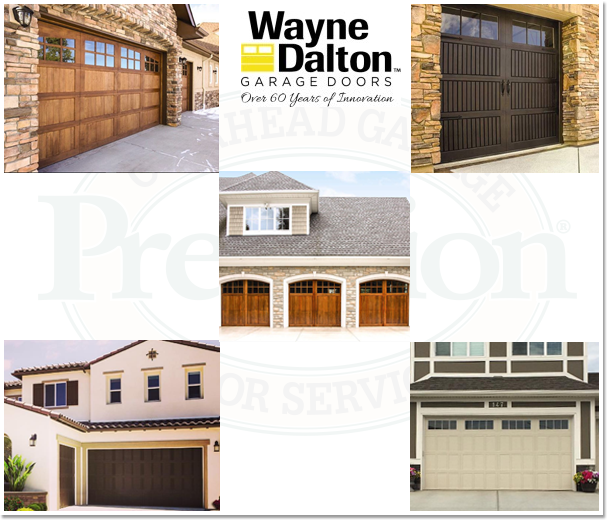 Wayne Dalton offers a Limited Lifetime Warranty on their residential garage door models. The other thing you want to know is what is covered and if labor is included. Many installation companies claim to offer a warranty but are they offering anything above what is offered by the manufacturer? You need to ask. Manufacturers typically do not cover faulty installation. At Precision, our warranty covers any defects in materials or workmanship. 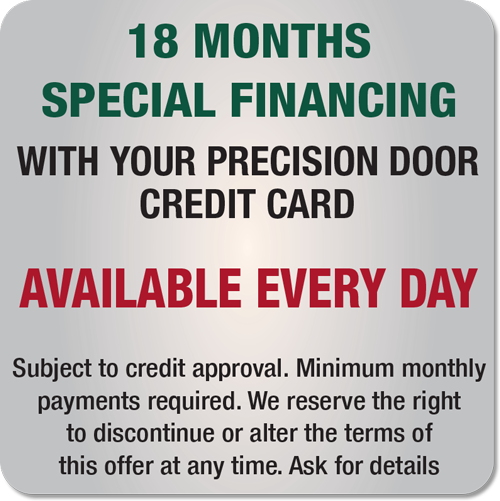 At Precision Garage Door of St. Louis we offer a Lifetime Warranty you can count on. Unfortunately, the garage door industry is under-regulated, so there are many fly-by-night companies that are under-insured or not insured at all. 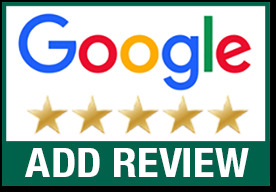 Recently, quite a few out-of-state garage door repair companies have suddenly appeared in Saint Louis hiding under the “local business” guise when actually their home offices are scattered across the United States. Telltale signs are the use of unmarked vehicles and multiple company names. And sadly, as suddenly as they appeared, these companies soon disappear…along with any service warranties they promised you. 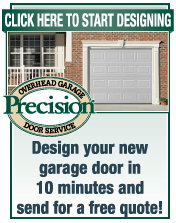 Call now for a free quote on new garage doors!